Swami Dayanand (1824-1883) was the founder of the Hindu reform organization Arya Samaj, which he established on April 7th 1875, in Bombay India. 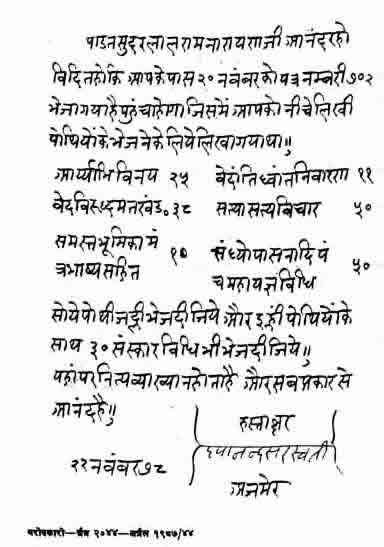 He also created the 10 principles of Arya Samaj. Throughout his life, Swami Dayanand preached against many Hindu traditions which he felt were dogmatic and oppressive. These included traditions such as idol worship, caste by birth, and the exclusion of females from the study of the Vedas. One of his main messages was for Hindus to go back to the roots of their religion, which are the Vedas. By doing this, he felt that Hindus would be able to improve the depressive religious, social, political, and economic conditions prevailing in India in his times. Swami Dayanand was born on February 12th, 1824 in a town called Tankara in the state of Gujurat, India. One of Swami Dayanand's major arguments for going back to the Vedas was that, in his own words " the four Vedas, the repositories of knowledge & religious truth, are the Word of God. They are absolutely free of error, & the Supreme & independent authority ". 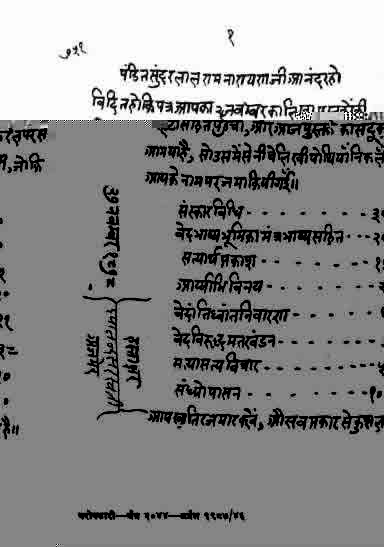 The four Vedas are; Rig Veda, Yajur Veda, Sama Veda, & Atharva Veda. To spread awareness of his movement and to revitalize Vedic knowledge, Swami Dayanand published many religious books. These include; Satyartha Prakash ( The light of Truth ), the Rig-Vedaadi, Bhasyya- Bhoomika, and Sanskar Vidhi. 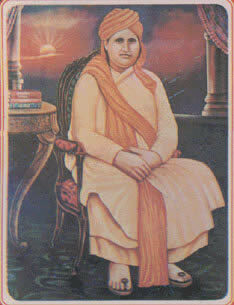 Swami Dayanand preached many messages to Hindus during his lifetime. For instance, he preached that Hindus should worship just one, formless, God. He fought against polytheism by telling people the true meaning of the names of God, & established how all of them pointed at one & the same God- Paramathama, the Supreme Self. Further, Swami was " a voice against superstition, against unrighteousness, which reigned supreme in the garb of true religion, and against a foreign rule ". Throughout his known adult life, Swami's main message was " Back to the Vedas ". By this, Swami Dayanand meant that Hindus should stop practising beliefs such as idol worship, caste, polytheism, pantheism, untouchability, child marriages,forced widowhood, and many other practices which he felt were wrong. He challenged many of the Hindu orthodoxy if they could justify their belief in the aforementioned practices. 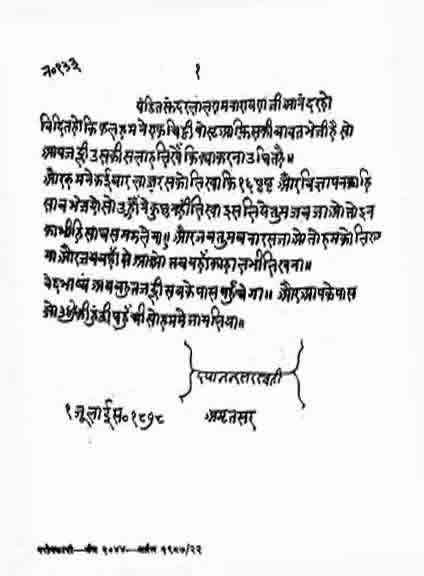 This induced the anger and wrath of many orthodox Hindus, which subsequently led to 14 attempts at poisoning Dayanand. Miraculously, he was able to use his Yogic abilities to cure himself from the first 13 attempts. However, the 14th time proved fatal. Swami Dayanand died, and left the world with his legacy, Arya Samaj.